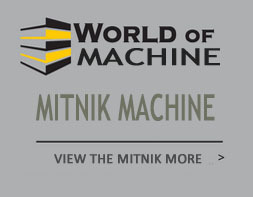 MITNIK Concrete Interlocking Block Making Machine in Zambia/Kenya/Ghana - Mitnik Constructin Machine Company Co., Ltd.
1. 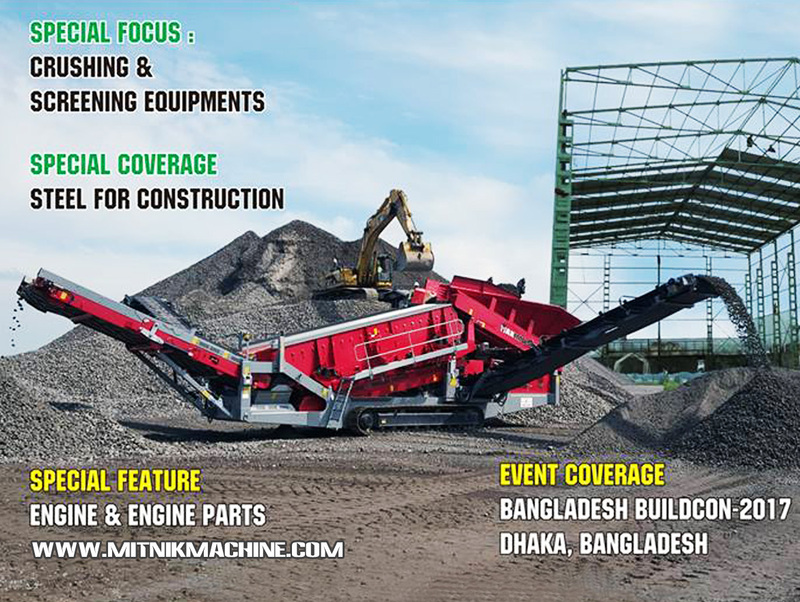 Full automatic block paver brick block making machine can produce various solid blocks , hollow blocks, pavers and curbstones by changing moulds. 2. 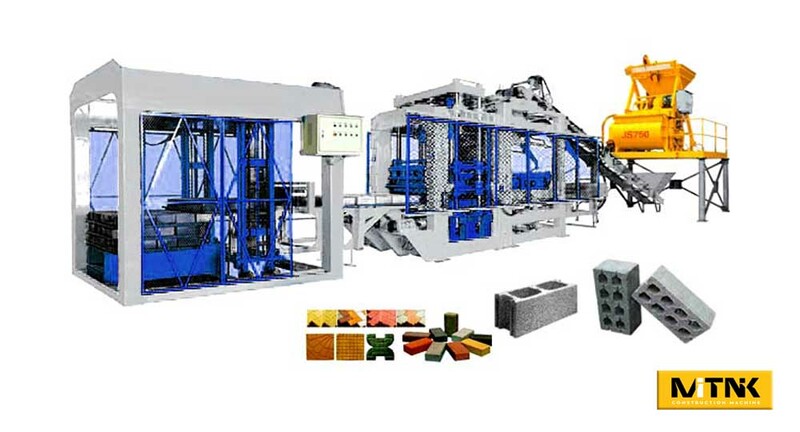 Full automatic block paver brick block making machine adopt to hydraulic pressure moulding system , so the brick machine has more stable and higher-efficiency working status and the bricks produced are of better quality, larger density and higher strength. 3. 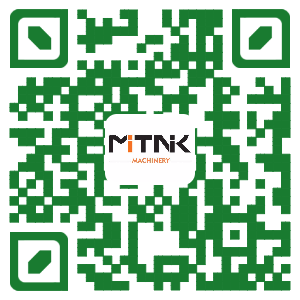 Precise line cutting technology and carburizing treatment technology to prolong mould life and increase precision of the block. 4. Switches will use Japan Omron or France Schneider band, motor will use Siemens or ABB brand.